Macau is a place of contrasts. 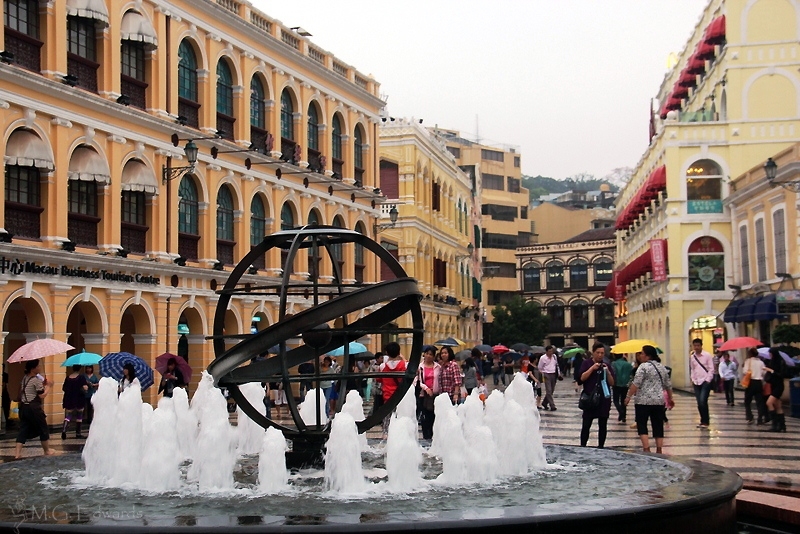 Macau, or Macao as it was better known when it was a Portuguese colony, is officially the Macau Special Administrative Region (SAR) of the People’s Republic of China. Like its many names, the SAR is filled with more people, culture, and history than its small size suggests. Sitting on just 29.5 square kilometers (11.39 sq. 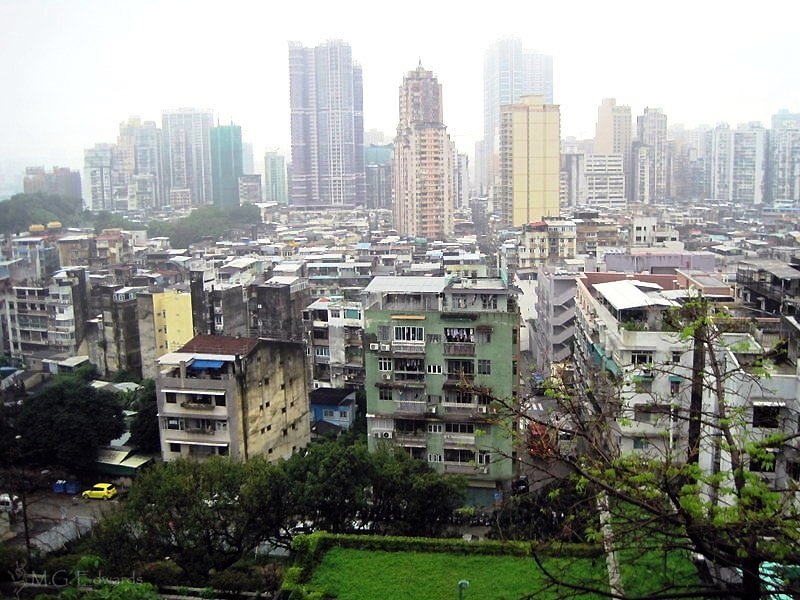 miles) of land, some of it reclaimed from the Pearl River Delta, Macau has a population of more than 600,000 with a density of more than 18,500 people per square kilometer (48,000 per square mile). Although crowded, its denseness does not seem so much from its small footprint as from its rich and colorful history. The former colony still retains much of its Portuguese and indigenous Cantonese character but has grown more Chinese since its return to China in 1999. As the country’s only destination for legalized gambling, a Portuguese legacy dating back to the 1850s, Macau has become a tourist draw with its growing array of gambling and Las Vegas-style entertainment and conference venues. 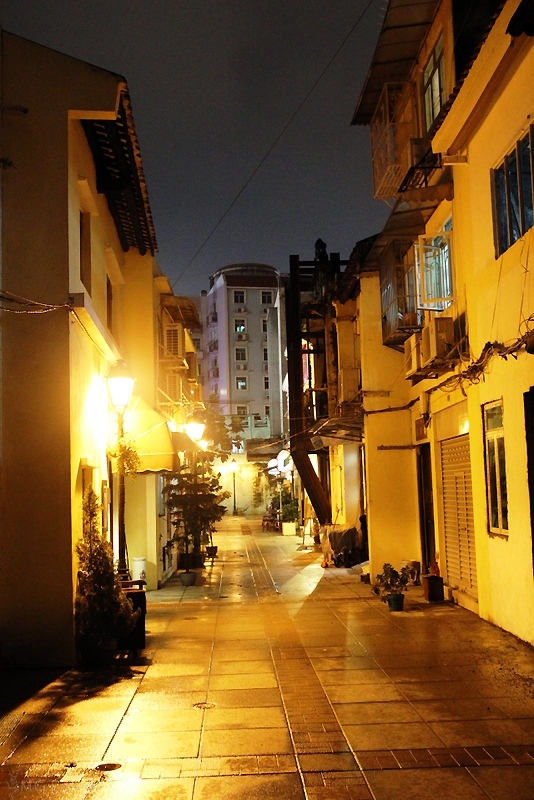 Nestled amid the grand casinos are neighborhoods steeped in colonial and traditional Chinese heritage. 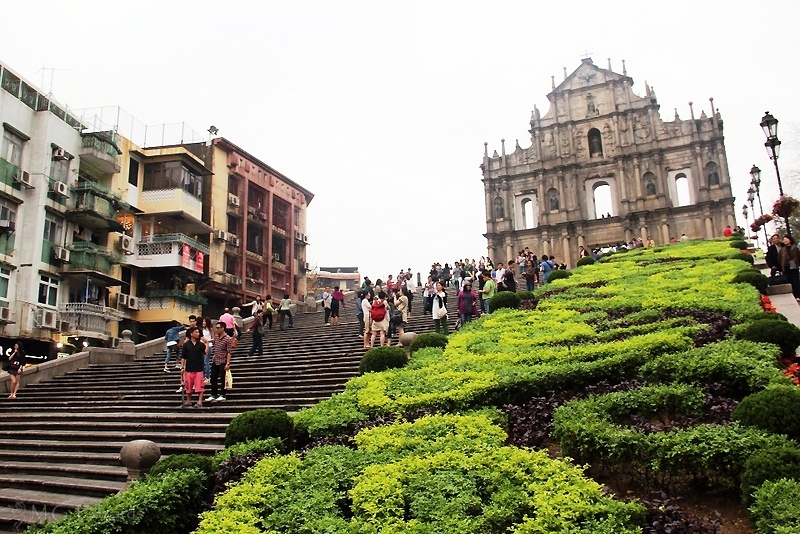 Like its sister across the delta in Hong Kong, Macau is worth highlighting as a semi-autonomous region because of its unique character and heritage.